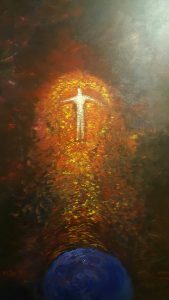 Ernest Lee was a winner of the Awards of Merit for his painting at the 2019 Santa Fe College Spring Arts Festival in Gainesville, FL. Ernest Lee’s art will be on display Now until August 13th or until sold out. Ernest participated in this community event! This painting disappeared from Ernest’s show collection at the art show in Orlando this past weekend. Anyone with any information, please contact us, we just want the painting returned. 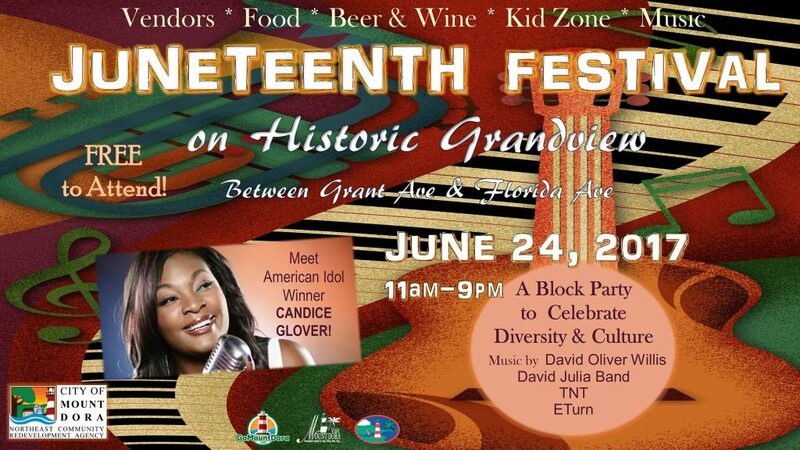 Ernest Lee’s art will be on display at the Juneteenth Festival! Lee has been called “Florida’s Van Gogh” and his work has been displayed across the country. Limited enrollment; sign up early! Meet & Greet with Ernest Lee (5-7PM) at History, Culture and Art Center. Ernest won 2nd place in Fine Arts category at the Longwood Arts & Crafts Festival this past weekend! 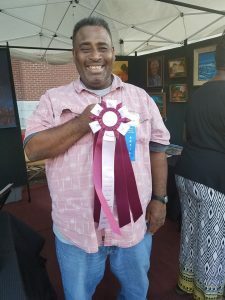 Ernest won the Creativity Award this past weekend at the Downtown Festival & Art Show in Gainesville. Ernest will once again be participating as an art teacher in the Caring & Sharing after school program. We will post updates!